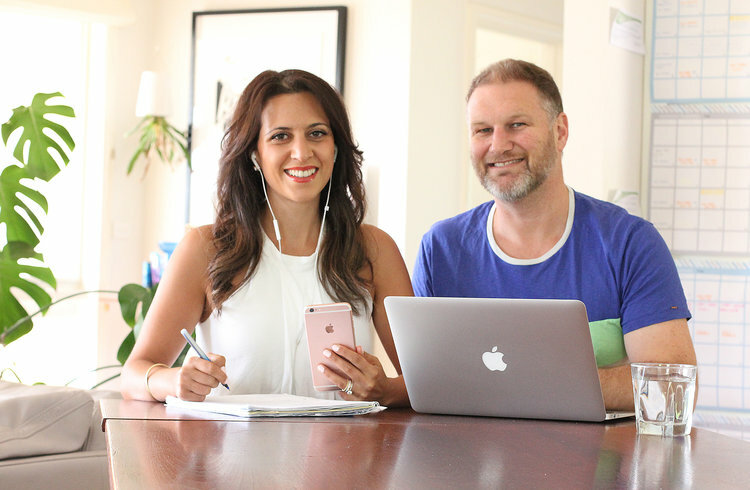 If you're in Hawthorn, and looking for a company that can help you with your company's website, branding, corporate communications, signage or even photography needs, The Design Den is your place. If you want to be known in Hawthorn, Boroondara, Melbourne and beyond to be the best in your field, The Design Den will step you through a simple jargon-free process to understand your business, set your business and design goals, and step out a plan to get your Branding, Website or Corporate Communications working like a treat. The Design Den works with customers BASED IN Hawthorn, city of BOROONDARA AND RIGHT across MELBOURNE. If you're in Hawthorn, and ready to go, let's organise a 30 minute call or coffee to discuss your project.